• Pear-shaped club head design. 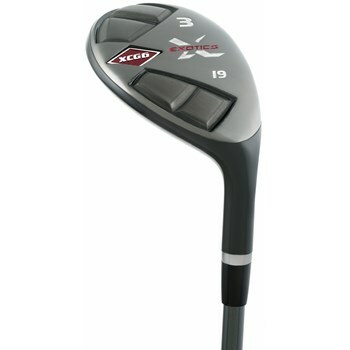 • Maraging steel cup face and a tungsten steel sole and body. • Thinner club face to launch the ball with less spin and at faster ball speeds. • Heavier tungsten steel sole offers extreme heel and toe weighting that provides a high MOI for reduced club head twisting and greater forgiveness. • Hexahedron sole weighting moves weight back into the heel and toe area.